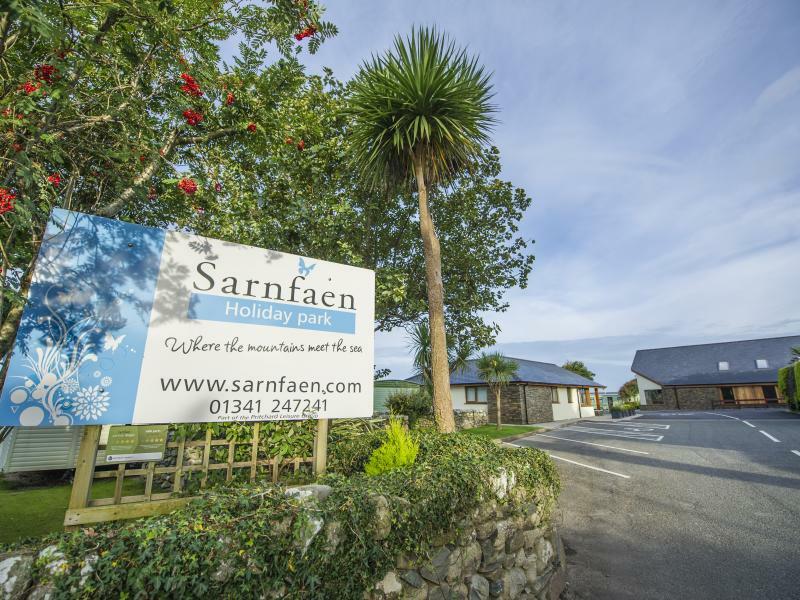 Hire one of our exclusive holiday homes from 1st March all the way until the 5th January, we include bed linen in all of our accommodation and some have towels or even allow you to bring your dog. 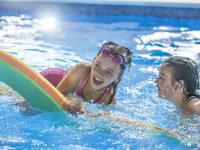 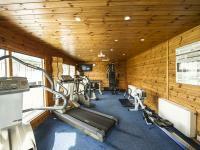 As well as your full access to all the leisure facilities and Wi-Fi. 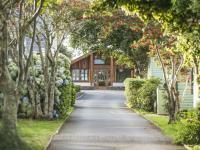 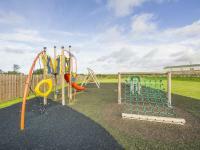 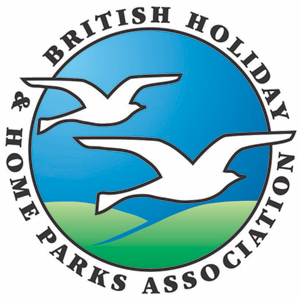 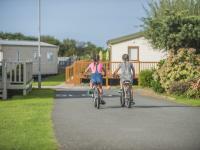 5 star family run holiday park close to beach and local amenities. 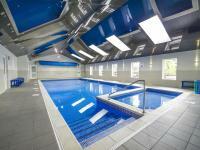 Leisure club with indoor heated pool, sauna, Jacuzzi, gym and café. 4 miles north of Barmouth on A496, left on entering Talybont village, over railway halt, fourth entrance on right.